I saw this on BBC TV News early this morning. The original tapes were lost years ago but some chap back in the 60s hot wired his TV set and recorded the sound from the early shows. 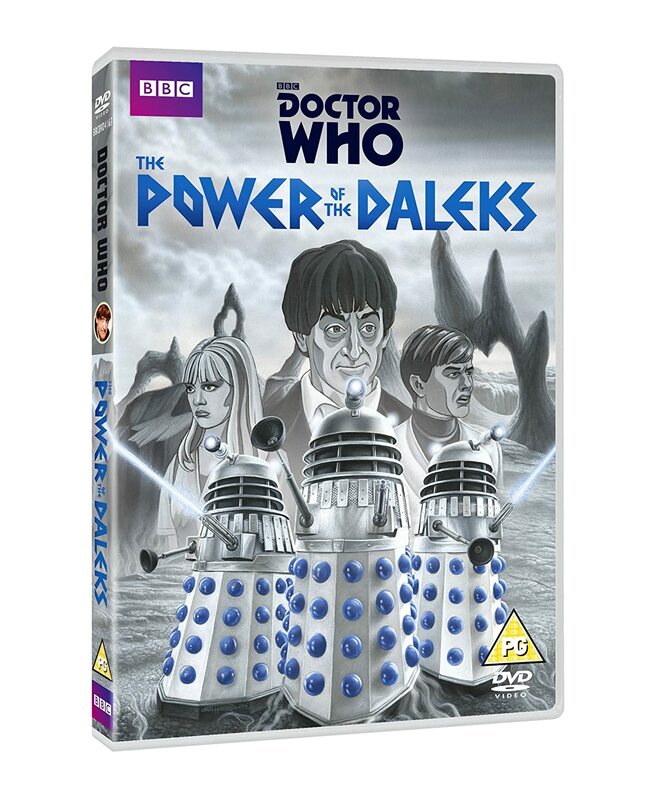 Its very clever what they have done and a must see for any Doctor Who/Dalek fan. Looks brill I'm glad they did it monochrome much more in timekeeping and atmospheric. Although that's only one dimension. maybe two. I always used to wonder even as a kid when people were chased by Daleks why didn't they just run up stairs that would have gubbed Davros and Co.
One of my class mates at primary school was being chased round the playground by Daleks fell over and smashed his jaw. I had never seen so much blood. He was off school for over a month. Health and safety would ban you from playing Daleks today.